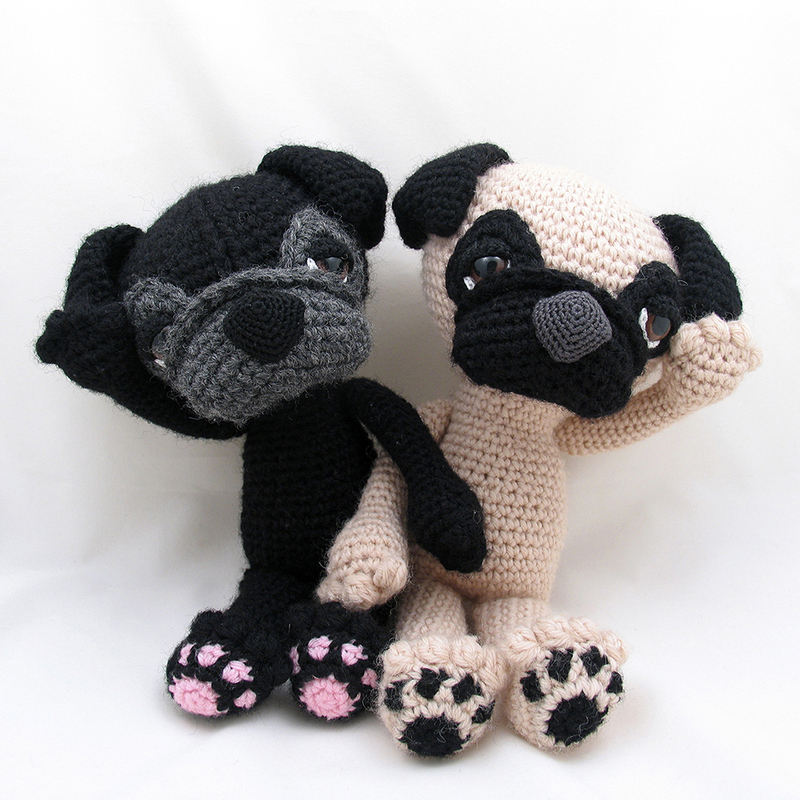 Click here to voting explanation page. 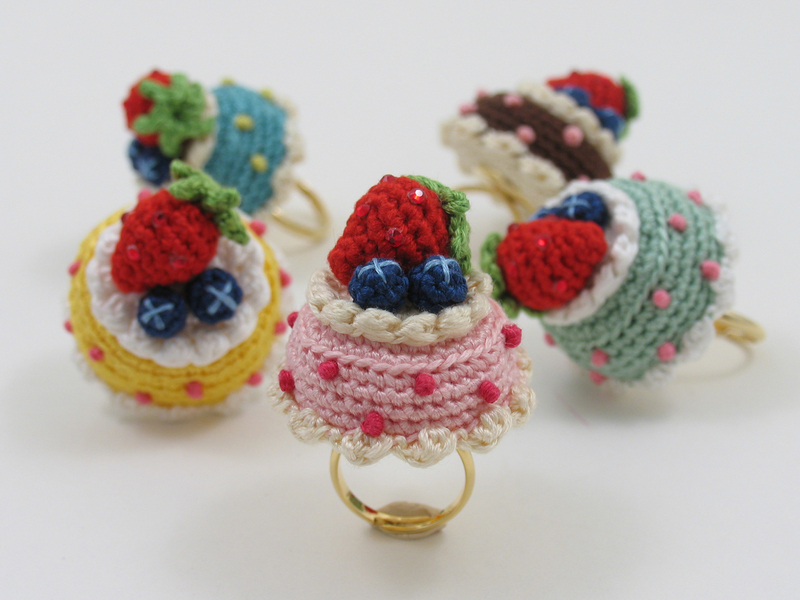 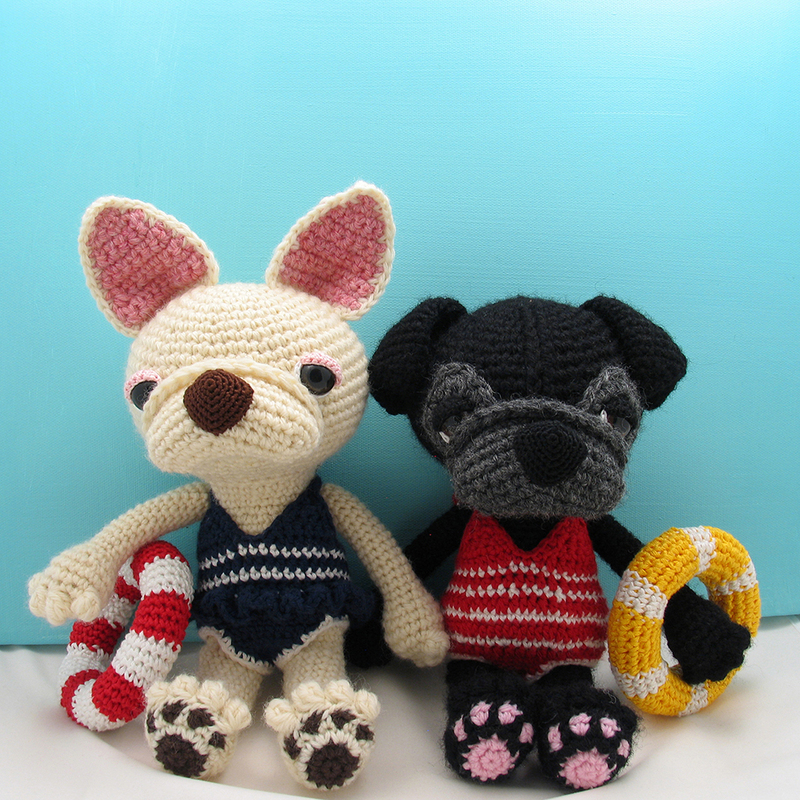 New amigurumi pattern has been released!! 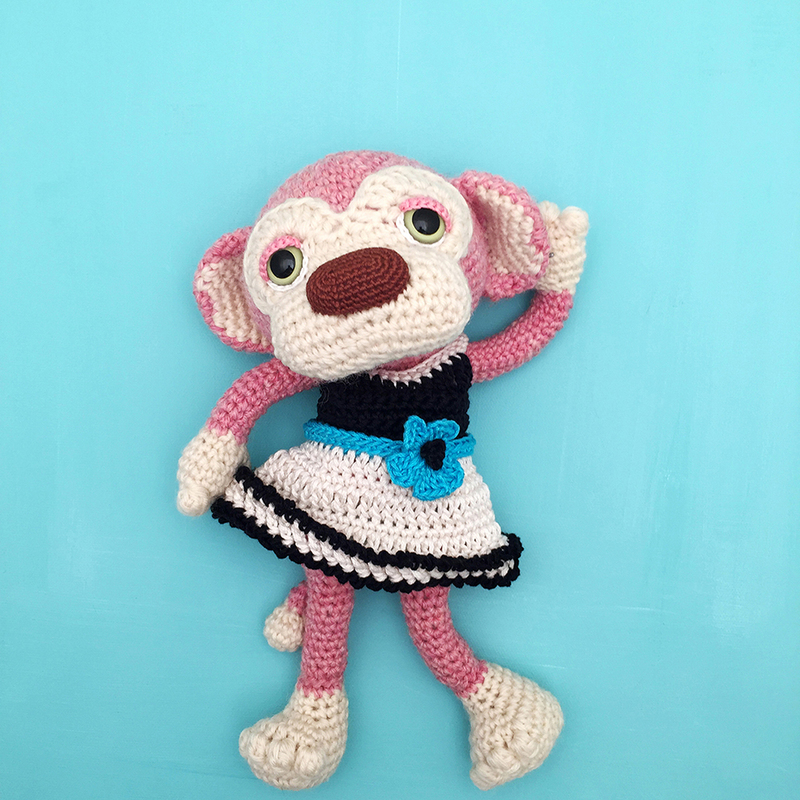 The Cookie Dress Key Cozy is available now at Etsy, Ravelry and AmigurumiPatterns.net. 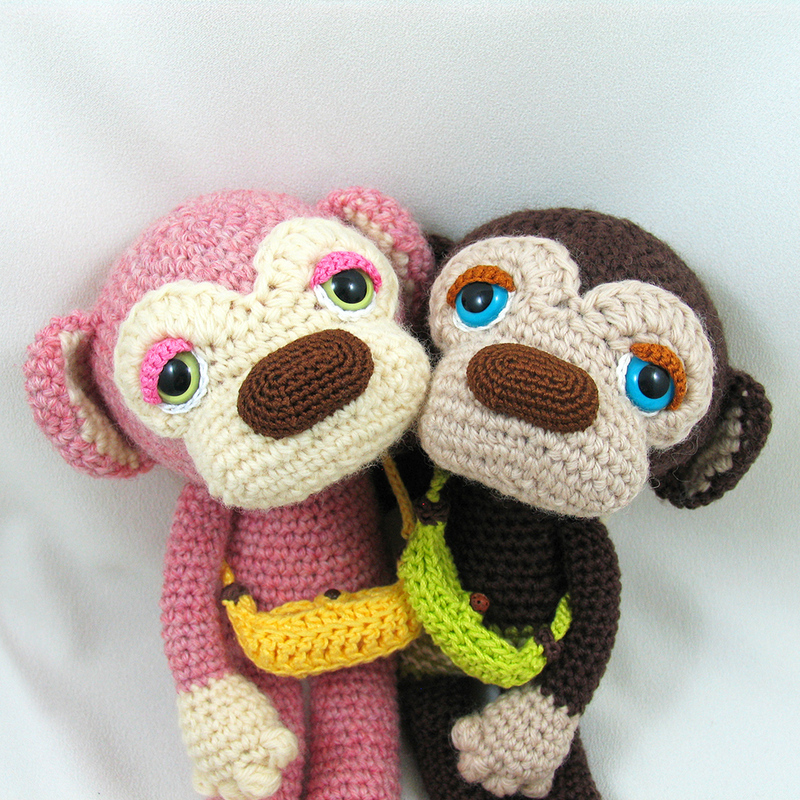 The sleepy eye monky Lulu and Kona with Banana bags are available now at Etsy, Ravelry and AmigurumiPatterns.net. 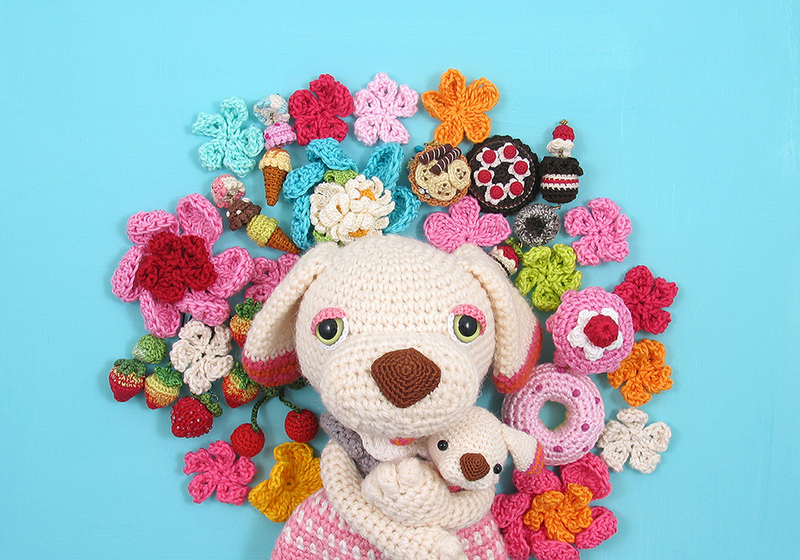 The sleepy eye dog Miso the beagle and her puppy is available now at Etsy and Ravelry. 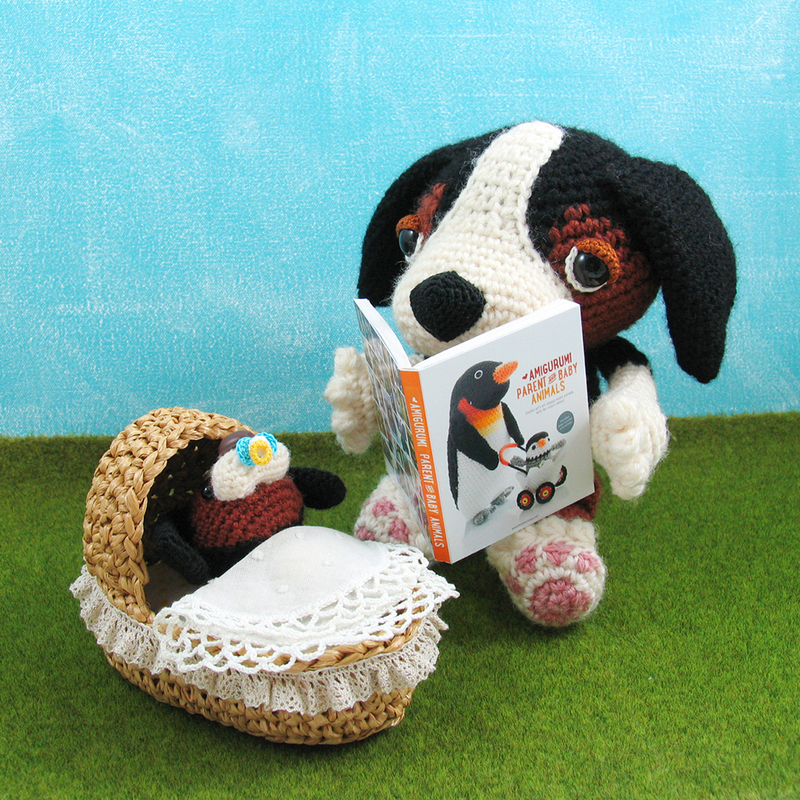 Dashy the Beagle and his baby Crochet Pattern is released at Etsy and Ravelry.